Old Town is a vibrant part of Swindon, full of bars, restaurants, cafes and independent businesses. You will never be short of options of places to eat and drink in Old Town. It is host to traditional pubs serving locally brewed beer, family-owned Italian restaurants, high-end restaurant chains and many independent eateries. Some of the best restaurants in Swindon are in Old Town and feature heavily in our guide. We’ll take you through the best places to eat in Old Town, whether you fancy tapas, Thai, Indian or a good old burger and chips. 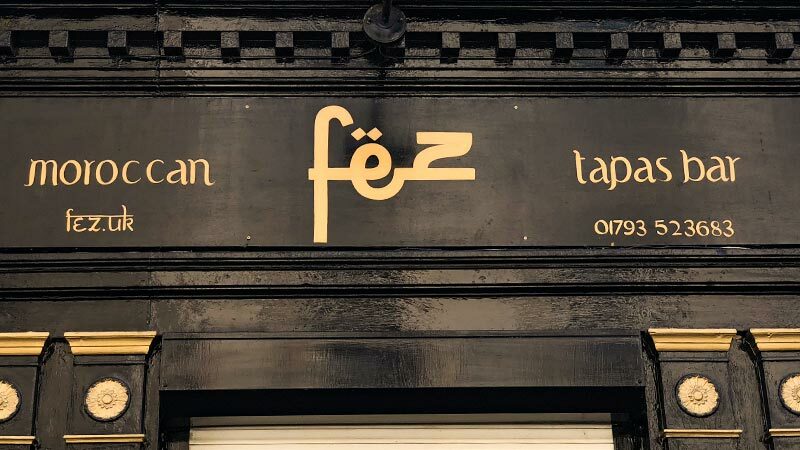 Fez Moroccan Tapas restaurant is the perfect restaurant for people that enjoy trying new cuisines and dishes. There are 9 different tapas dishes to choose from, with a variety of dips and mezze’s to try out before your tapas dishes. Choose form a range of breads, dips and olives to start getting your taste buds tingling and excited for the main tapas dishes that will soon come your way. Jack’s Cafe & Bar has something for everything no matter what time of it is. Catering for breakfast, lunch and dinner, Jack’s is your one-stop-shop in Old Town. 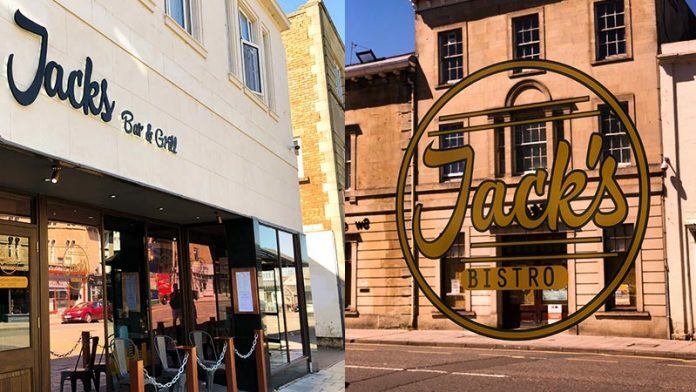 Jack’s menu is extensive and caters for a wide variety of palates and cuisine, it’s not all just the traditional British food you’d expect. There’s a range of Chinese, Indian and Vegetarian options that will ensure you find something you like. Mackenzies is an Old Town favourite of ours. At Mackenzies, you order your food at the bar area where you can either setup a tab or pay for your food. This saves having to wait for your bill to be brought over to you when you want to leave, which we enjoy! 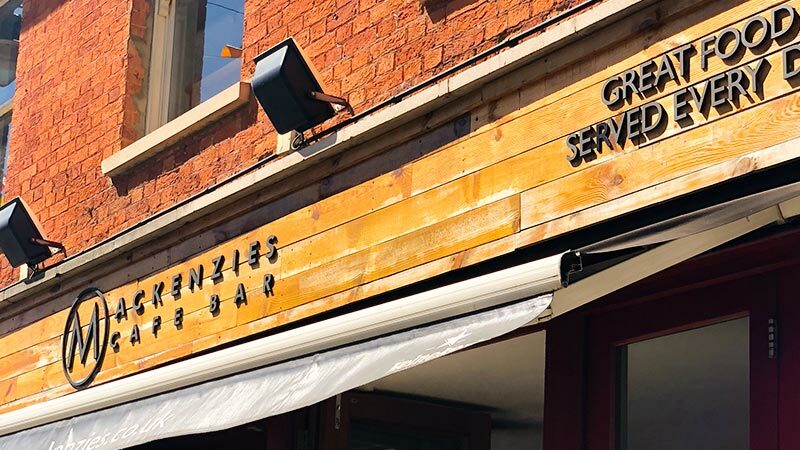 Breakfast burritos, full English breakfasts, steaks, burgers, fish & chips, nachos, fajitas are just some of our favourite dishes at Mackenzies… what we do know, is that you’ll find something that you enjoy here. The best place in Old Town if you want casual, affordable Italian dining with brunch and dinner menus on offer. 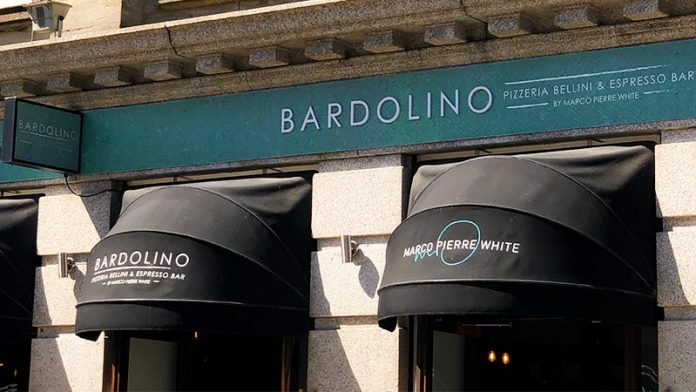 Recognisable family favourites and Italian classic dishes are the name of the game at Bardolinos, with an all-day express menu, you can enjoy this restaurant at your convenience. Fabios is a short 30-second walk away from popular bars and pubs in Old Town, which makes it a great restaurant to eat at before heading out for drinks with friends or family. 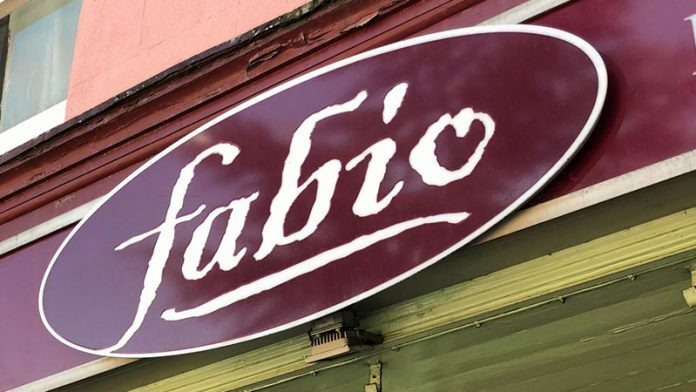 This family-run Italian restaurant is suitable for small and large groups, due to their excellent staff who make your experience one of a kind, every time. Longs Bar in Old Town is probably known more for their evening scene, where it’s a vibrant and lively place with many young people enjoying cocktails, spirits, beer and wine. 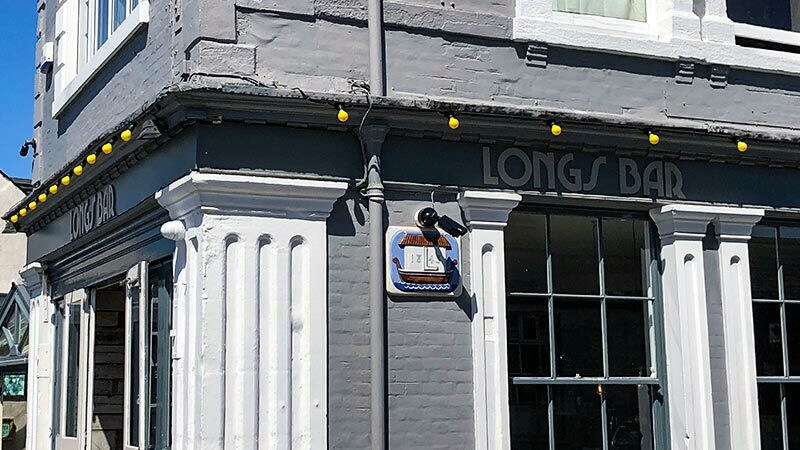 Long’s has recently undertaken a large refurbishment with the addition of a smart conservatory area. It’s the perfect place to visit if traditional ‘pub grub’ is what you are looking for, which is why it’s so popular with Old Town workers between lunch hours especially. 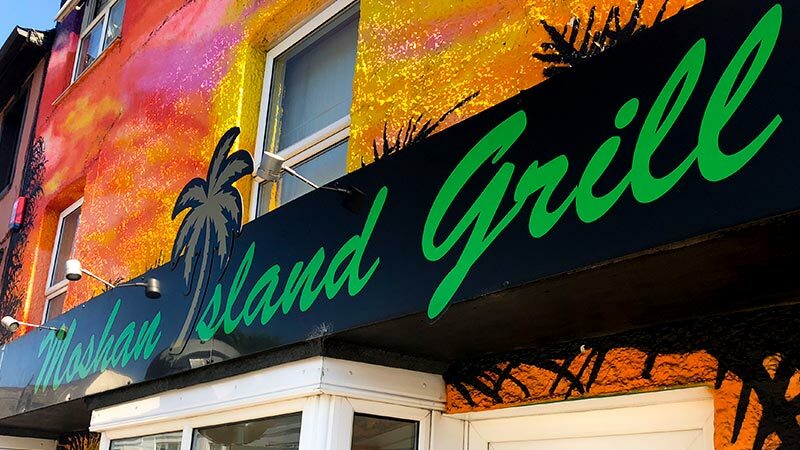 Now, Moshan Island Grill is one of our favourite places to eat in Swindon and with it being so close to Wood Street in Old Town it’s also very popular with locals. It’s a relatively small and quaint restaurant so we’d recommended booking, especially on Friday and Saturday evenings. Moshan Island Grill has the perfect combination… brilliant food, excellent staff and rum punch that is to die for! With fresh sea food, delicious cocktails and over 100 gins on offer, The Royal Oak is a must visit. Situated next door to Moshan Island Grill and a short walk from Wood Street, Old Town it’s in a great location for all to enjoy. 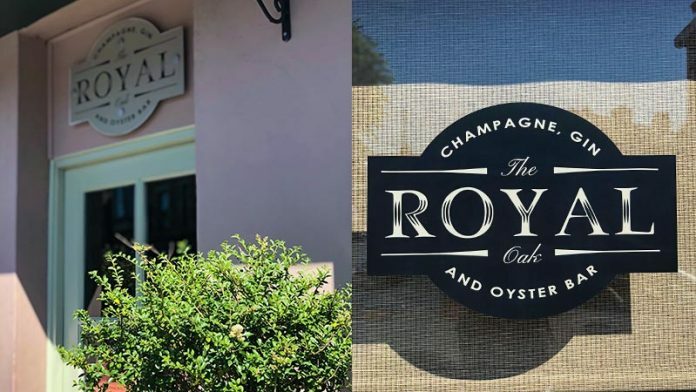 If seafood is your thing, you have to give The Royal Oak a try. Mussels, paella, oysters, prawns, salmon and many more are on offer here. We’d recommend the Seafood Paella for 2 for £23.95, which is guaranteed to get your tastebuds tingling… especially when it’s washed down with a cocktail or gin. Helen Browning’s Chop House serves fast, simple and casual dining, all sourced from great local ingredients. The Chop House is open and serves brunch, lunch and supper in from the popular Wood Street in Old Town. If you love meat, you’ll find something that will make your mouth water. Some of our favourite dishes include the smoky pulled pork, BBQ ribs and their hot dog. 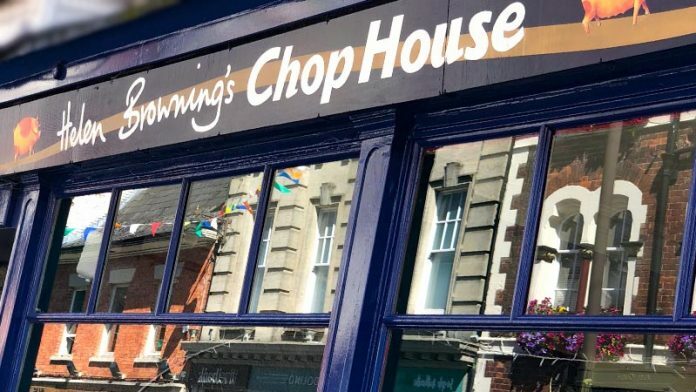 You can visit Helen Browning’s Chop House at any time of the day and enjoy some great locally sourced food and drink in a relaxing environment. 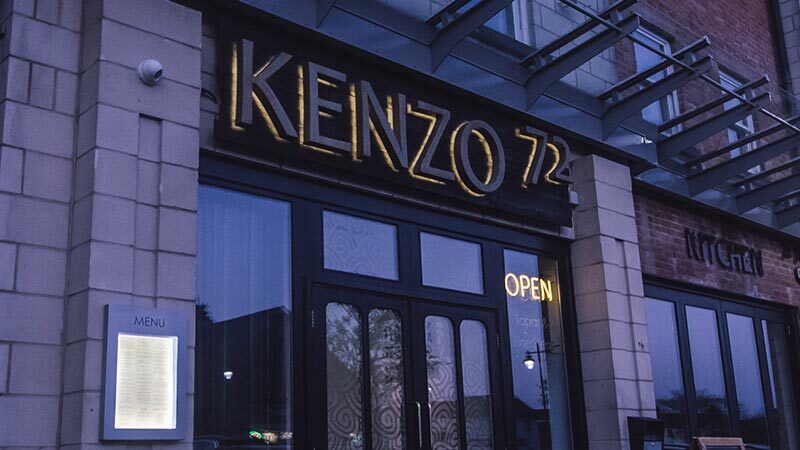 Kenzo is a great restaurant serving tapas styled oriental dishes, mixed with USA grade steak, Argentinian wine and everything else in-between. Inside of Kenzo’s is modern, with an oriental twist, which gives it a great ambience. Kenzo offer stone grills, which if you haven’t heard of is where you cook your own meat on a small grill. It’s a great experience and offers something different to all other restaurants in Old Town, Swindon. Los Gatos is an independent family-run traditional Spanish tapas bar in Old Town. It’s one of the most popular restaurants in Swindon, due to its atmosphere, location and of course the excellent food and drinks they serve. Small dishes of pure joy is what you’ll be served when you visit Los Gatos. Keep an eye out for their specials board as they often change and some absolute gems crop up. 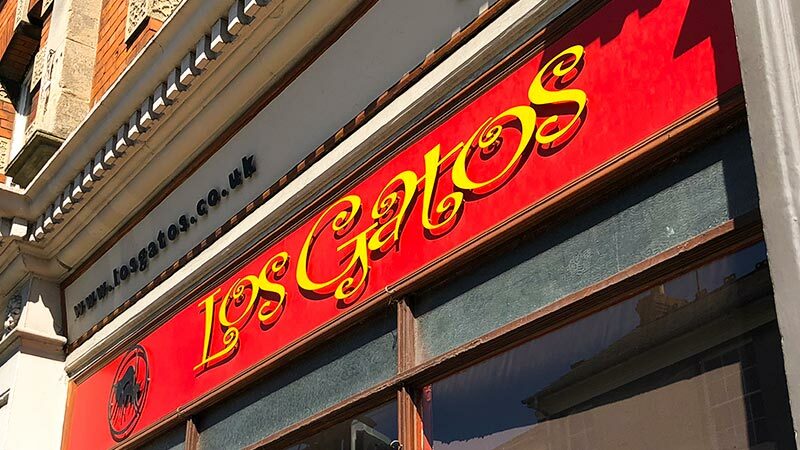 Los Gatos is definitely worth checking out if you haven’t already, but be warned, it does get very busy so it’s worth ringing them up beforehand. Whether you’re in the mood for Indian, Italian, Spanish, Nepalese or a burger and chips, you’ll be sure to find somewhere in Old Town that takes your fancy. Old Town is the perfect place to visit for delicious meal before heading out for a few drinks with your friends and family. There’s plenty of places in Old Town to visit after eating, all within a short walk, which removes the need for calling a taxi; especially handy if there is a large group of you!